Ten young women, diverse races, backgrounds, qualities, personalities, traditions, and experiences. Ten young women, diverse opinions, advice, perspectives, wants, and needs. Ten females, diverse goals, hopes, and dreams. Ten young women, one room, one space to share, one space to confide. Just one space for ten females. Take ten young women and put them all in one room, it can be everything you ever wanted, but maybe even your worst nightmare. The 16 month long ambassador program had its ups and downs, but it is an experience that I will never forget or regret! We started off as strangers, soon becoming acquaintances, shortly exchanging numbers and becoming friends. And did you think we would just become friends? Of course not! We were freaking YMBFFL’s (young mom best friends for life). But wait, everything was changing. We were exchanging texts every now and then, a hi and bye conversation. We definitely didn’t go back to being strangers again, but we weren’t as close as before. 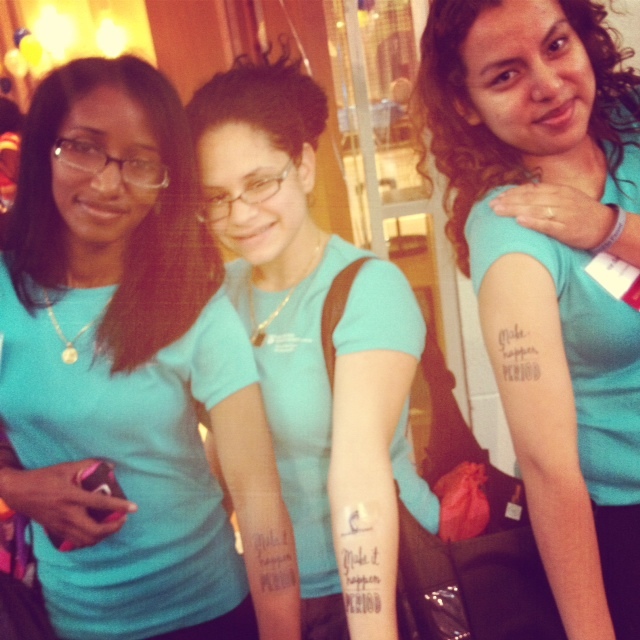 Life lessons learned in the ambassador program. Completely grateful. Not only life lessons, but skills developed, things learned, and meeting wonderful young women! I once read a quote: “It’s not about the destination; it’s about the ride there.” Future ambassadors: don’t try to paint the final picture, let the art happen in the process and see what the final picture becomes. Take from it, learn from it, remember it, and reflect on it. Have fun and enjoy the ride! 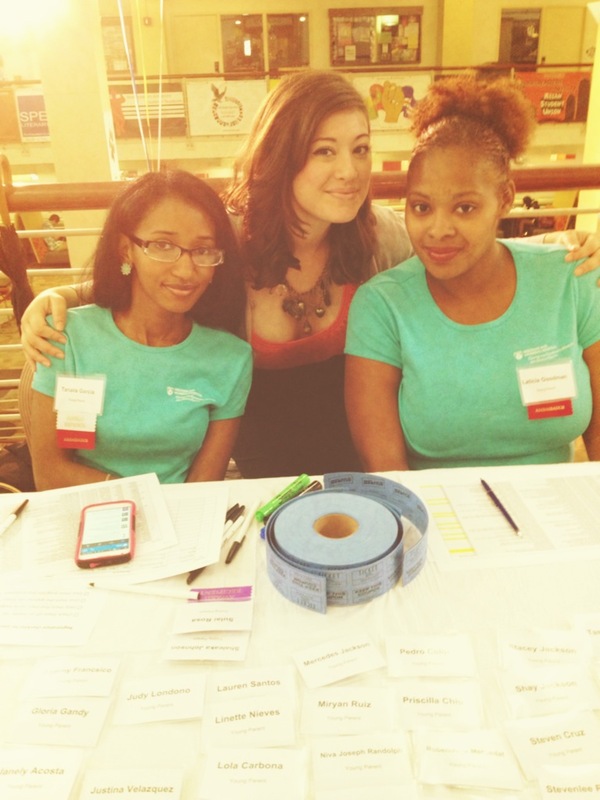 Meet Ciara, Grace and Laticia, Young Parent Ambassadors! Ciara, Grace and Laticia on being young moms. 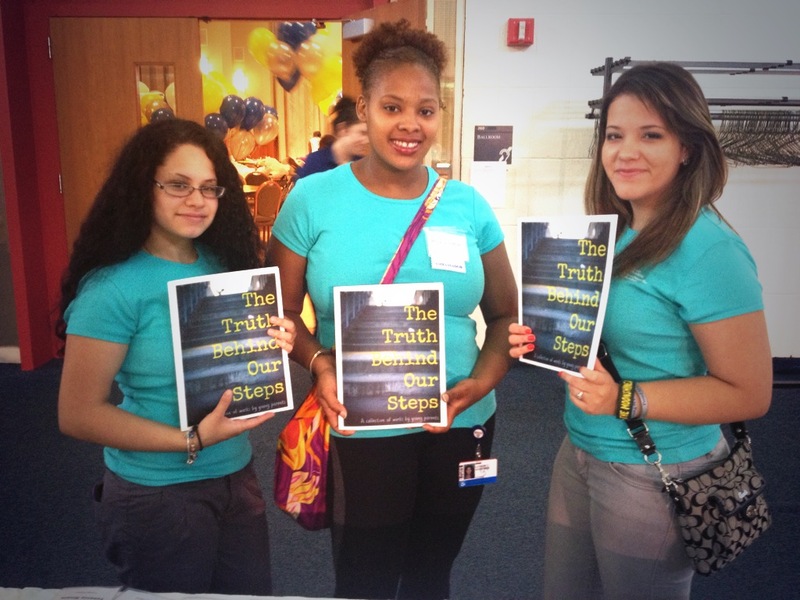 STEPS in the Boston Globe! 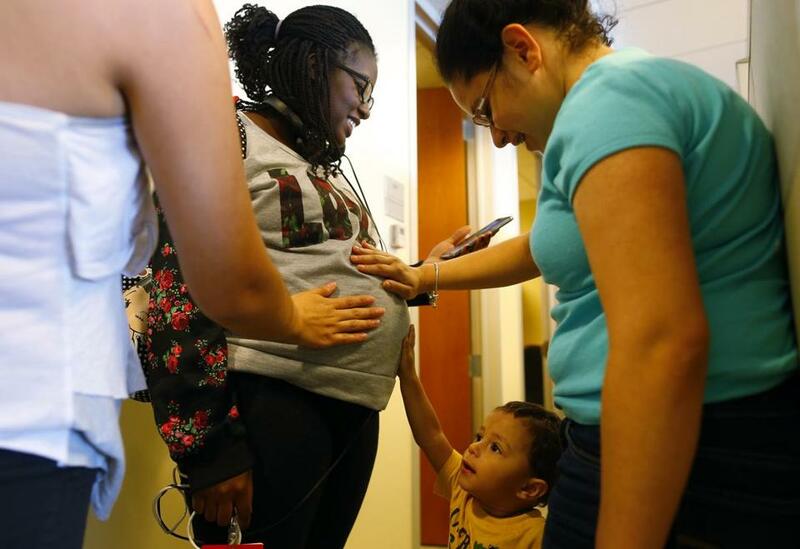 “When Jakira Gibbs became pregnant in high school, she had the support of family, friends, and her boyfriend in her decision to have the baby, a daughter. 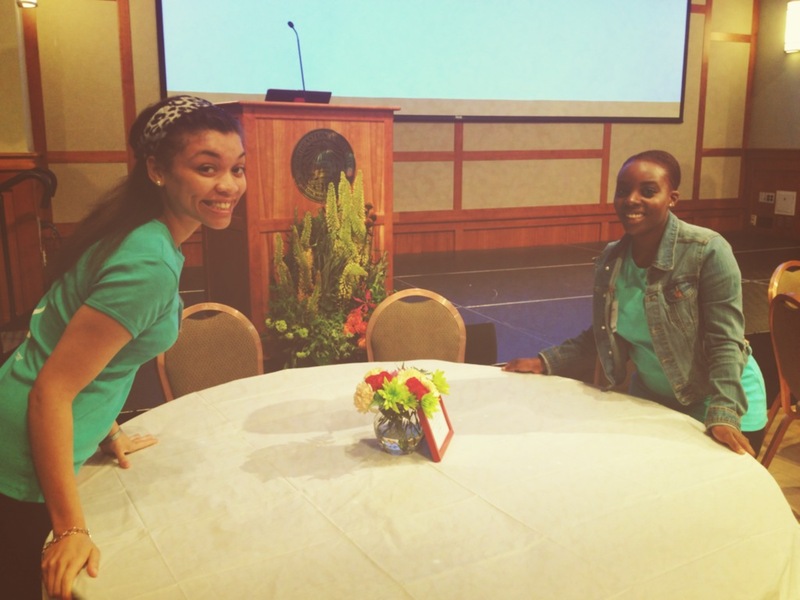 Now, at 21, Gibbs is reaching out to help other young parents who might not be so fortunate. Read the full article in the Globe here! 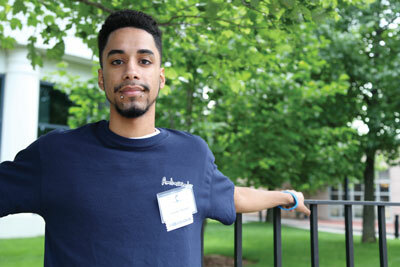 Cristian Morales, 19-year-old young father and Young Parent Ambassador, was featured in this week’s issue of The Brigham and Women’s Hospital Bulletin. 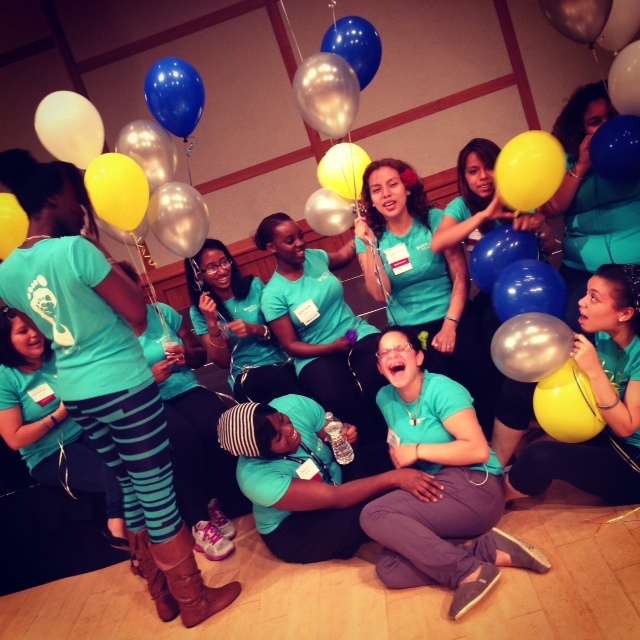 The Young Parent Ambassador Program consists of 10 young parents in the Boston area who are dedicated to empowering, educating, and supporting other young parents. Check out his awesome story. It’s hard for Cristian Morales to recognize his former self. The 19-year-old grew up on the streets of Lynn and once belonged to a gang. But roughly three years ago, Morales became a father, and his entire life changed. 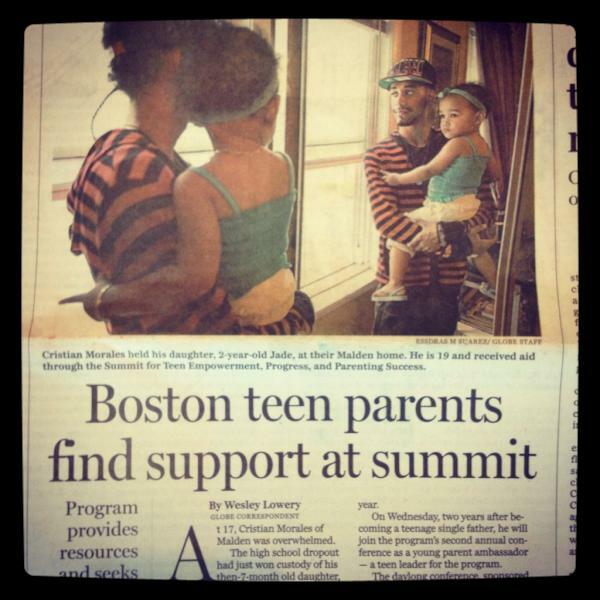 Our young parent ambassador and single father, Cristian Morales, was interviewed by the Boston Globe this past week. On the day of our annual summit, his inspirational story was published for the whole city to read. To read the Boston Globe article, click here!